Turn key!!! 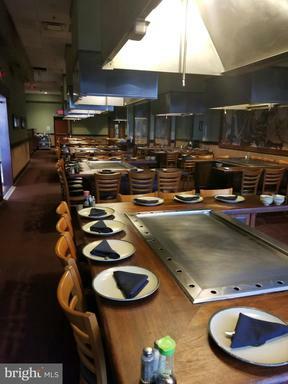 Excellent opportunity to own a well-established Japanese Hibachi Grill, Sushi, and Bar Restaurant in Prince Georges County available for sale. This is a highly confidentially sale. Please do not talk to any of the employees or patrons. 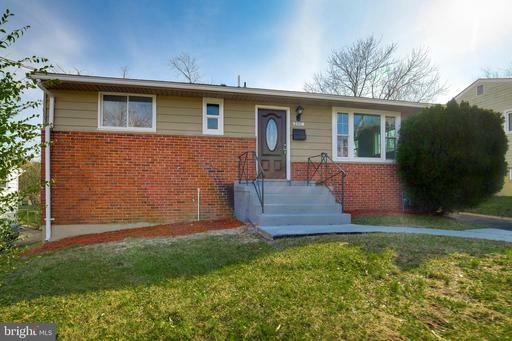 If you are interested, contact broker Young Kim 301-728-5800 for more information. Showings by appointment only.